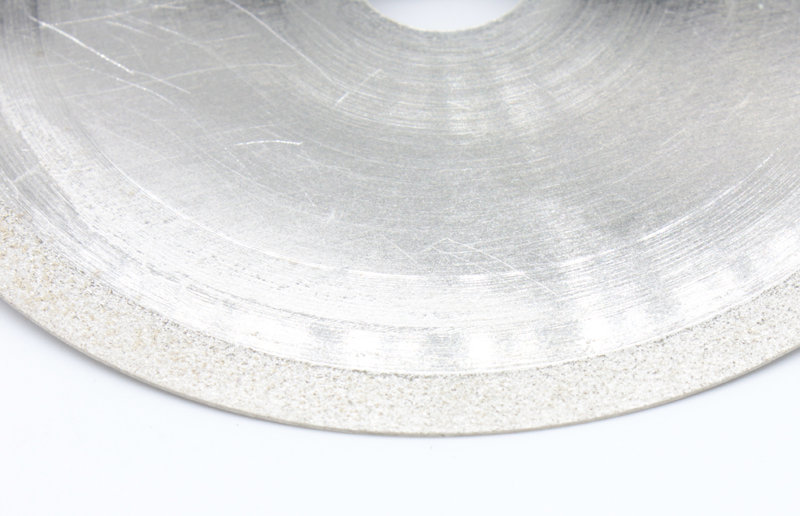 These thin rim sintered diamond sawblades last longer than notched blades.The diamonds (325#/400#) are secured into a metal bond that extends the full depth of the rim. 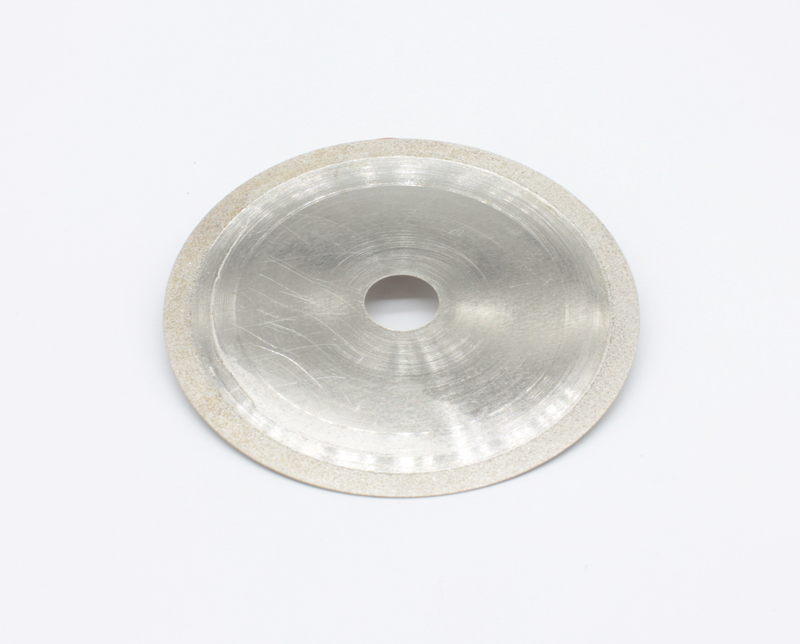 Diamonds are continuously exposed as the edge of the blade wears away cut after cut. They offer a long life and clean, thin cuts. Click to enlarge the image to see a close-up of the diamonds secured in the rim. All sawblades come with 1/2" arbor bushings. Important Note: These blades must be run with a lubricant such as water or oil. Never run dry! 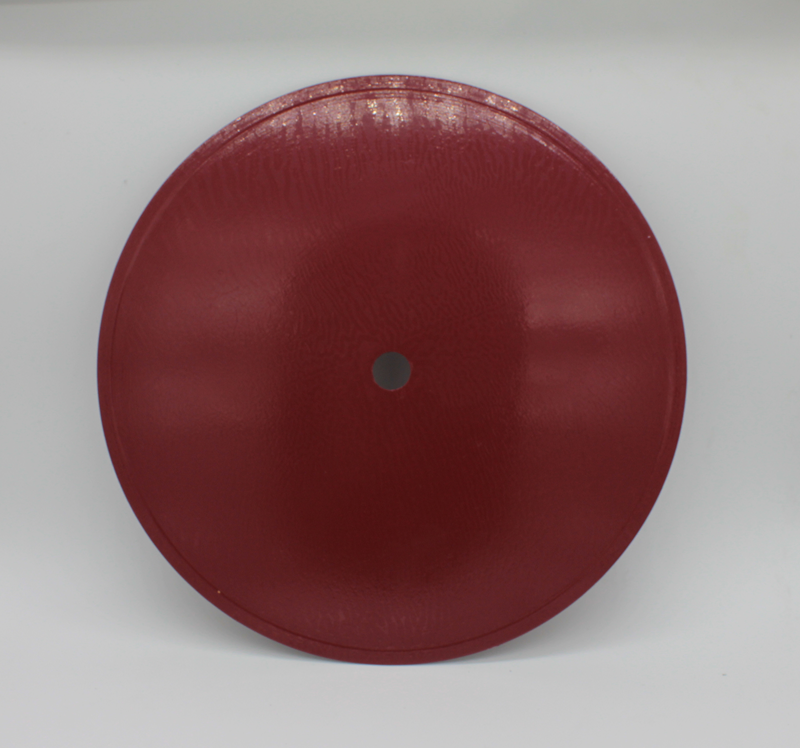 Below are the recommended operating speeds for these diamond sawblades. Abide by these speeds to enhance the performance and life span of these blades. 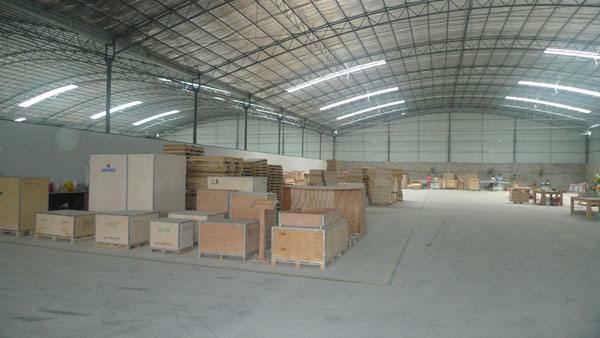 Company Name: Hans Superabrasive Material Co., Ltd.